And welcome to new beginnings. I am now ready for new tasks and challenges in the world of astrology. I will take bookings for birthcharts, which can be send to you. Be prepared to get to know yourself better. It has been a bit quiet here in my corner of the web, as I am involved in a full time university course in prehistoric archaeology, which takes up the most of my time. Hence you will also have to wait a bit longer for the activation of the predictions for each sunsign. However the study is now more flexible so that I can arrange things better. I believe there are a few things on the website that needs updating as well. I will get to that in time. I am Loné and I offer you face to face readings of your horoscope with the potential for a deep psychological analysis. Based on years of experience and good training in my homeland of Denmark, I can give you a unique insight into your self and how you relate to other people around you. I can tell you about your strengths and weaknesses, and how to build on the positives. I can give you guidance on finding your path in life, both on a practical and a spiritual level. All birth-charts are hand drawn. And the consultations are taped for you. I live in the Copenhagen area of Denmark. Mail order readings can now be ordered for those of you, who live too far away for a personal consultation. We are currently preparing to be able to record horoscope readings onto CD's and send them all over the world. We will announce it here, when it is available, but you are welcome to get your order in early. Some p&p will have to be added to the price. 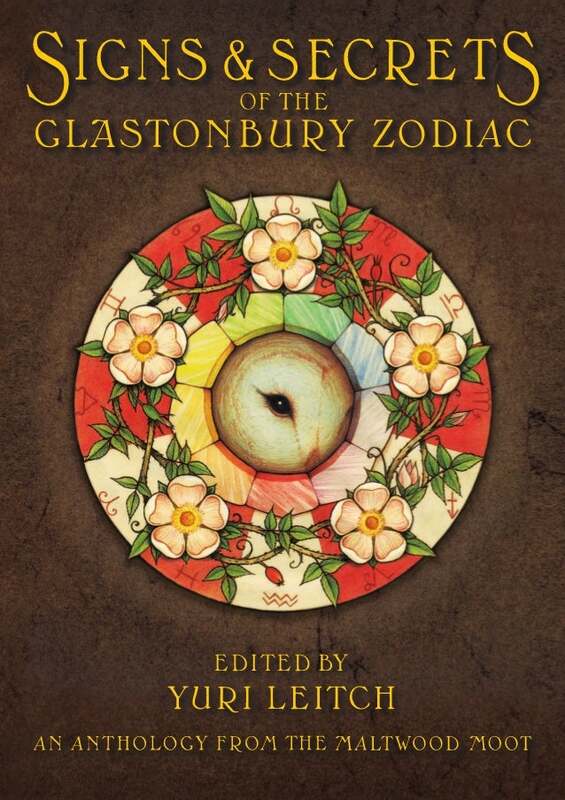 SIGNS & SECRETS OF THE GLASTONBURY ZODIAC is an anthology created by a diverse group of multi-talented enthusiasts inspired by the classic, Anthony Roberts-edited compilation, Glastonbury: Ancient Avalon, New Jerusalem. As above so below. "Our land is the image of heaven".